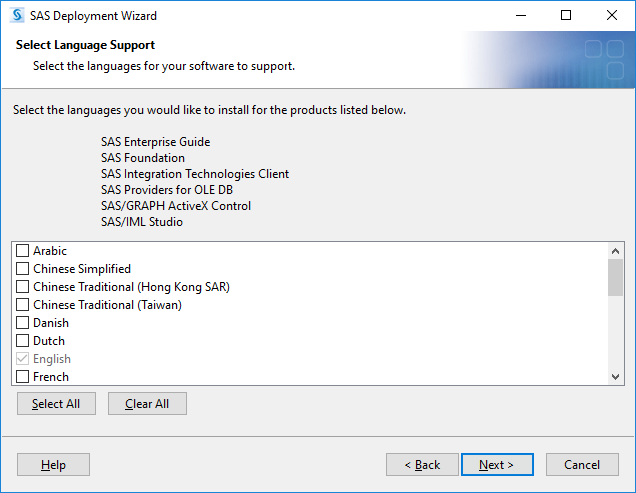 SAS (Statistical Analysis System) is a statistical analysis software. 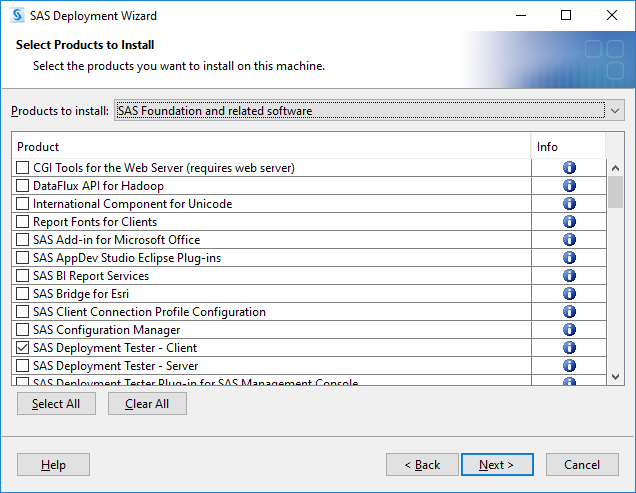 METU has licensed SAS Windows by the year 2009. 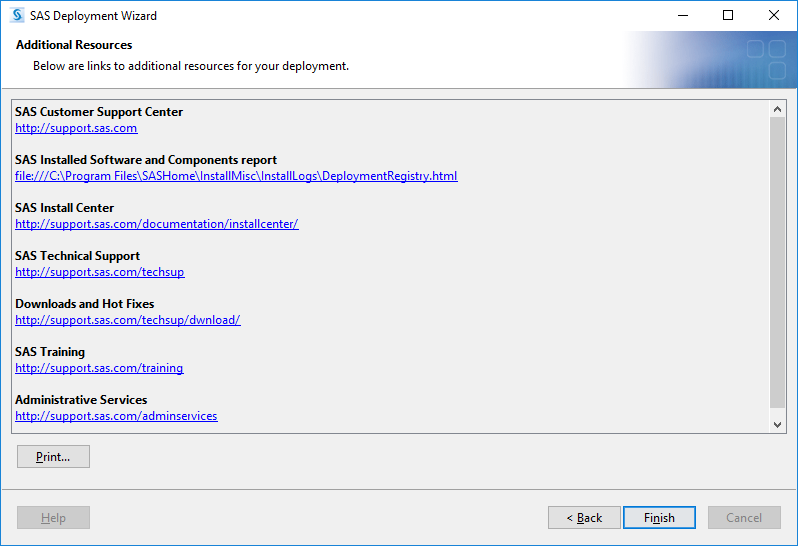 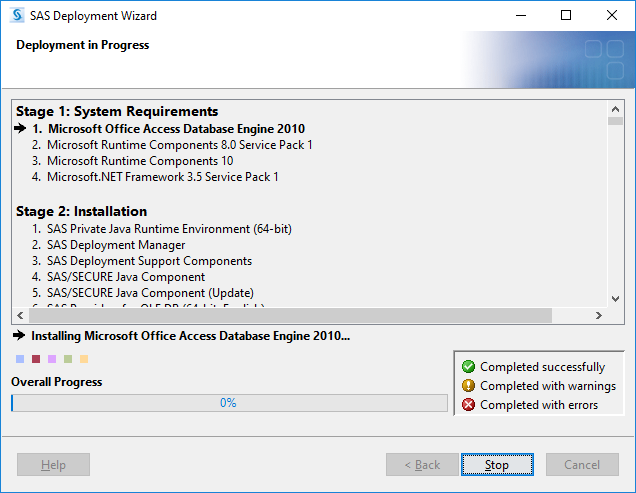 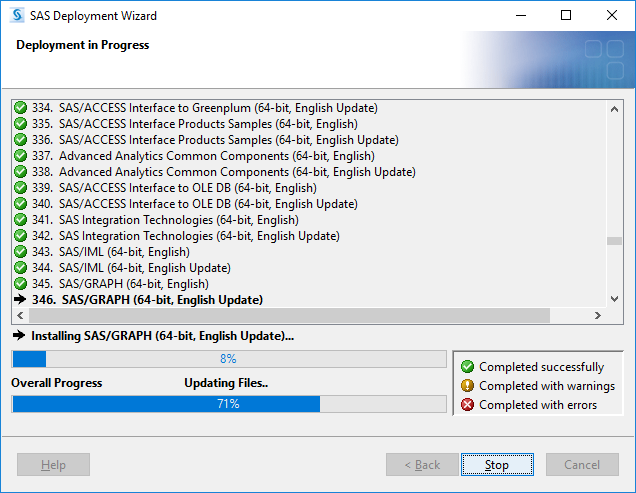 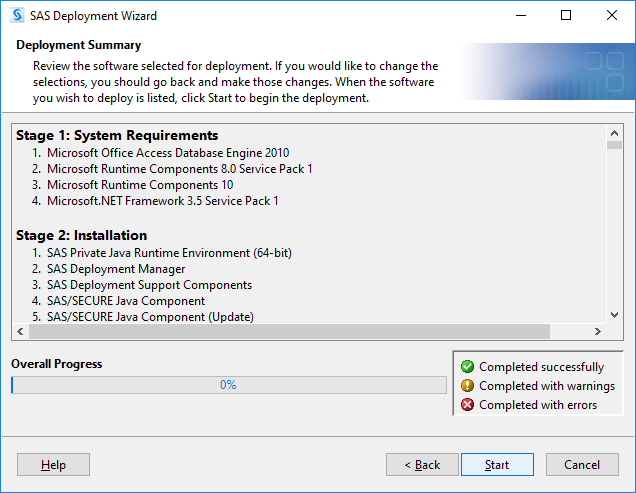 Base, Stat, Graph, Connect, Share, ETS, FSP, Access to ODBC, Access to PC File, Access to Ole DB, AppDev Studio, Insight, IML, Enterprise Guide, SAS/QC, SAS Enterprise Miner, SAS/OR, JMP. 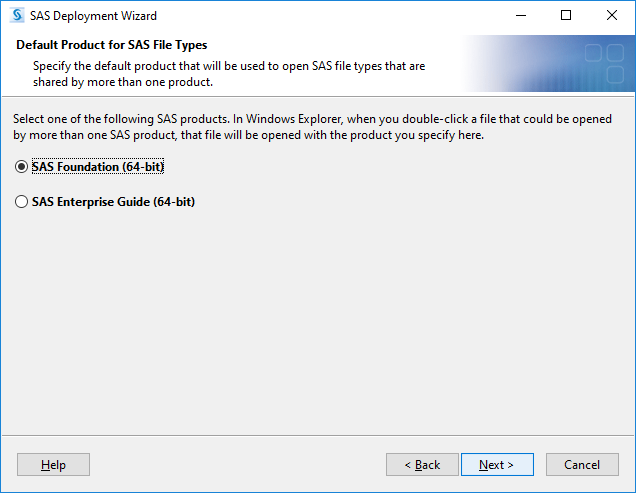 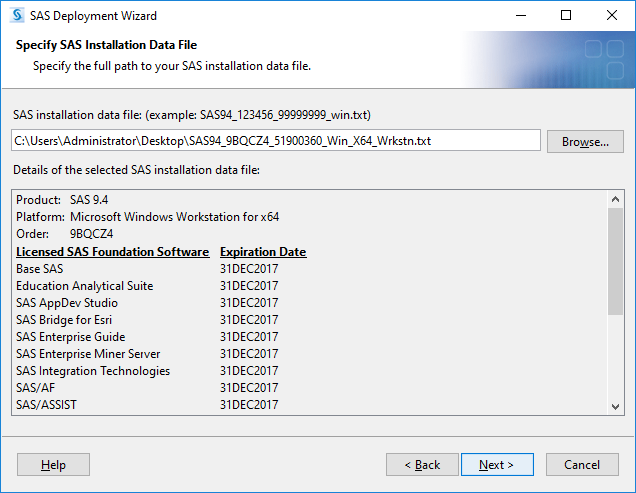 SAS Windows 9.4 is the latest version available and is compatible with recent Windows operating systems. 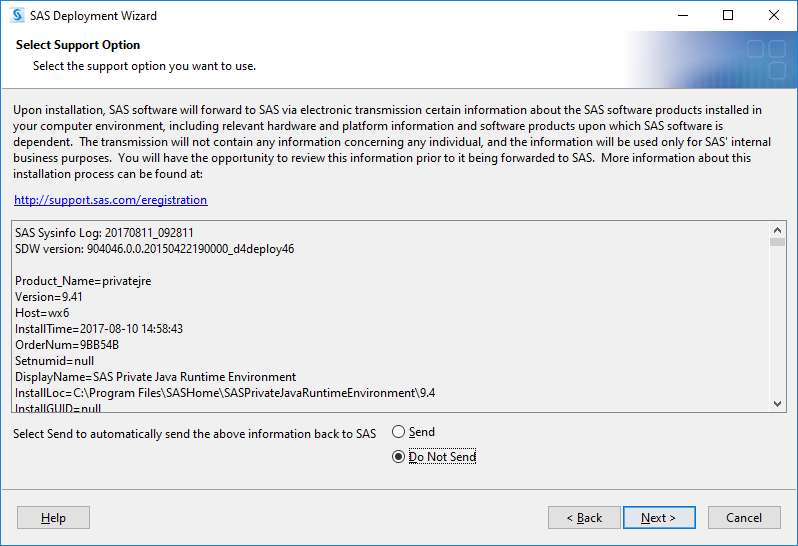 https://software.cc.metu.edu.tr with their METU usernames and passwords and download the new license file to their PC's (the file is in a name format like sas9***.txt). 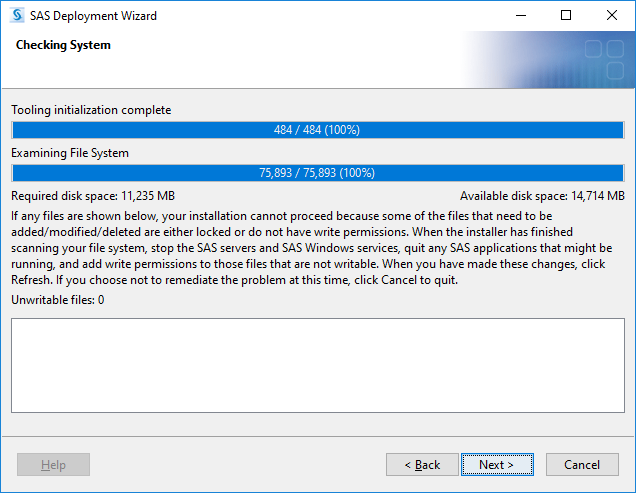 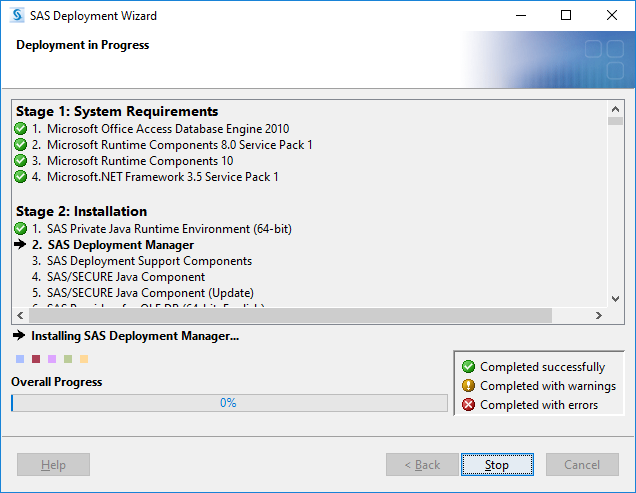 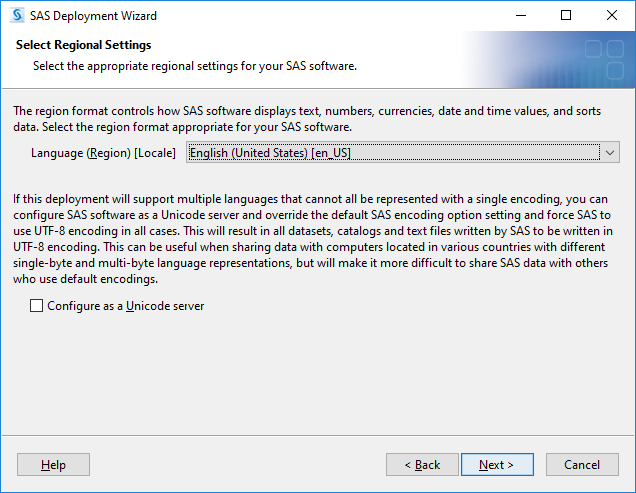 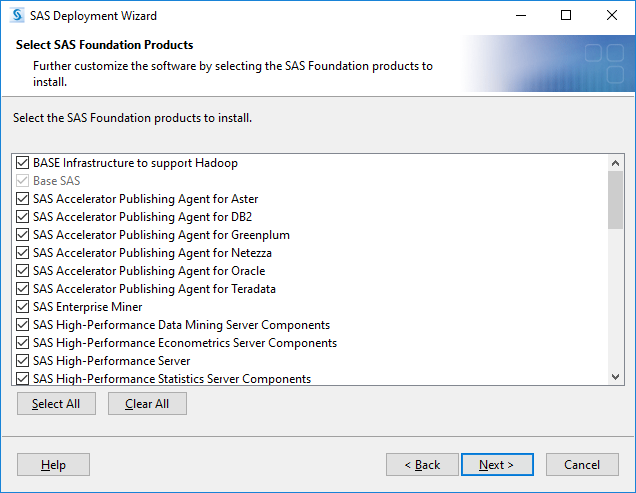 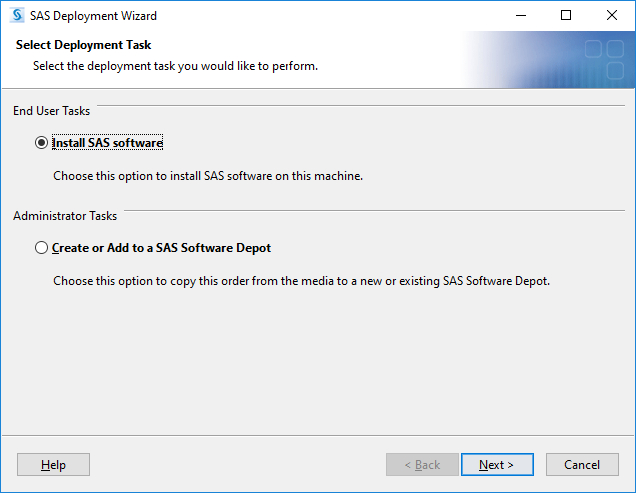 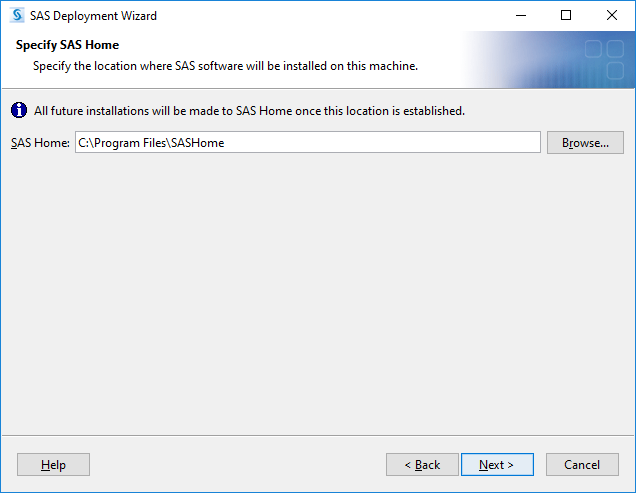 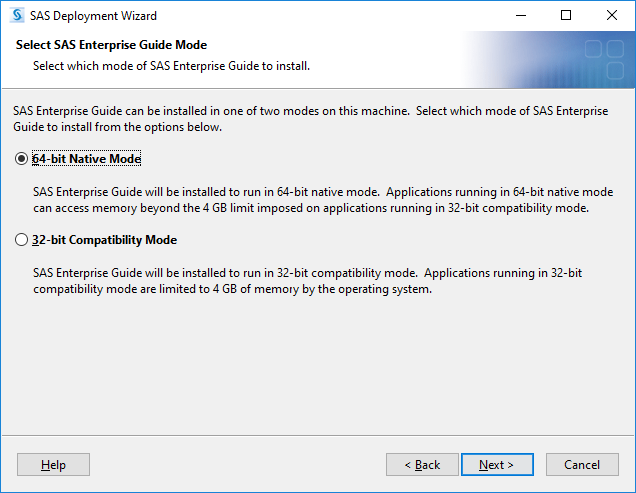 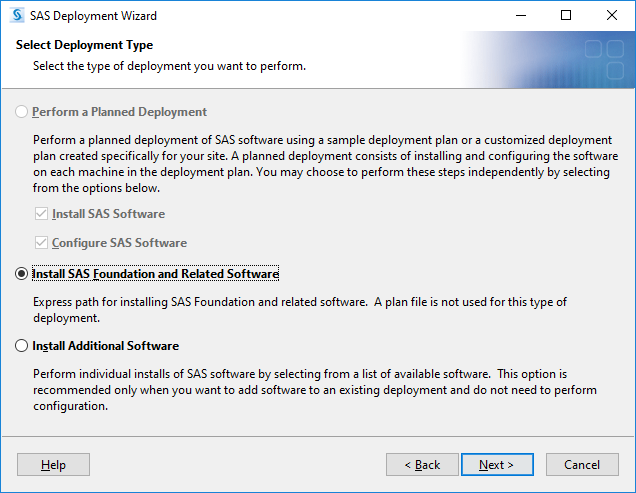 After this, run sasrenew.exe file at C:\Program Files\SAS\SAS 9.x\core\sasinst\sasrenew or click on the "Renew SAS Software" button in Start Menu ->SAS -> SAS 9.x Utilities menu . 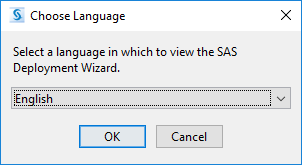 In the dialog box window, click"browse"; locate and point new license file downloaded and click "next". 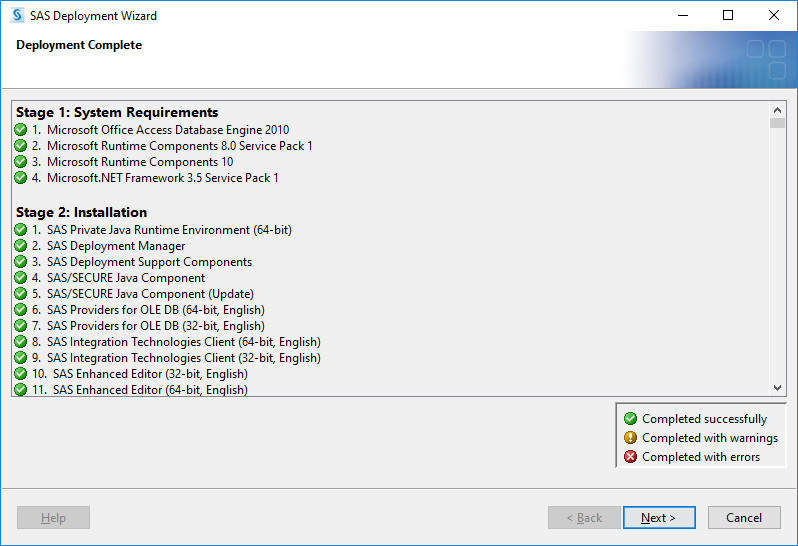 Then by clicking "OK", "Next" and "Renew" buttons, new license will be processed.